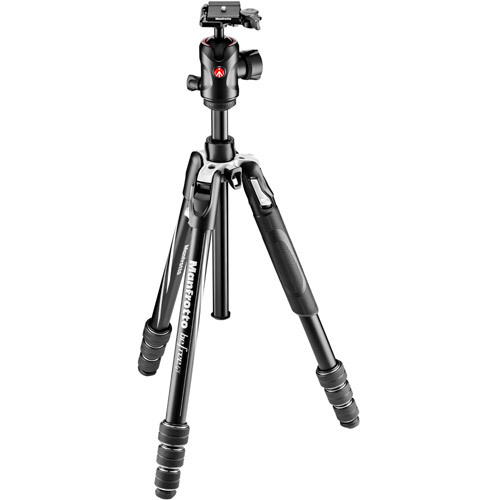 Its ergonomic leg-angle selector is designed to be used smoothly by both right and left-handed photographers, enabling everyone to change shooting perspectives intuitively and to find the right tripod setting without losing focus on the shot they want. The Befree GT can easily be set to three independent leg angle positions, guaranteeing full shooting versatility for all the creative ideas that can emerge outdoors. 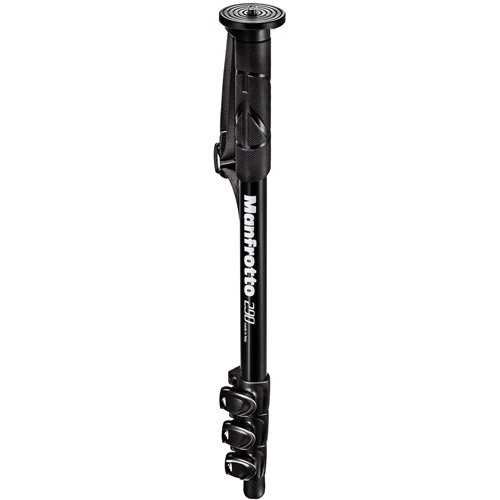 One of this monopod’s standout features has to be it's lightweight aluminum body. 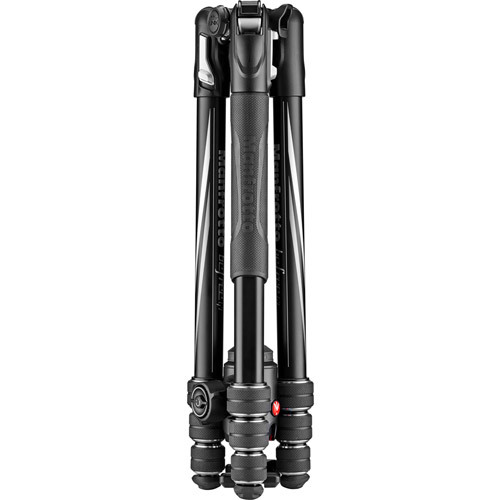 Apart from making this an easy-to-carry piece of kit, this aluminum design means that the legs stay totally rigid when up, so you won't have to worry about them buckling under pressure, or vibrating when you're working to catch that perfect shot. There are 4 legs to this stand, which can be easily folded down when not in use, and speedily put up when you're starting the shoot. 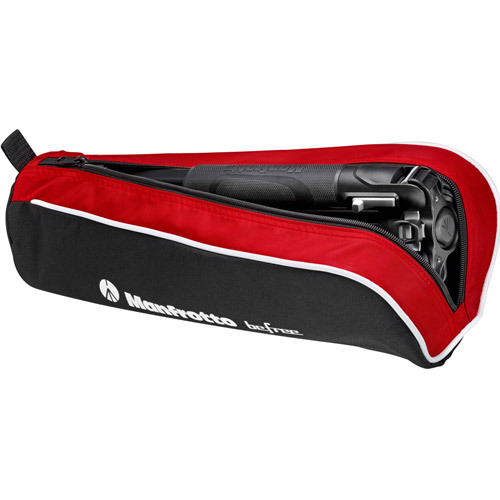 Other great additions include a unique angled wrist strap, giving you extra control of you kit, and a new rubber legwarmer. To combat any signs of wear and tear, the durable, tension-adjustable magnesium leg locks can be tightened as required, extending the stand’s lifespan even further. 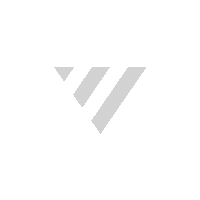 Getting started is easy, too. 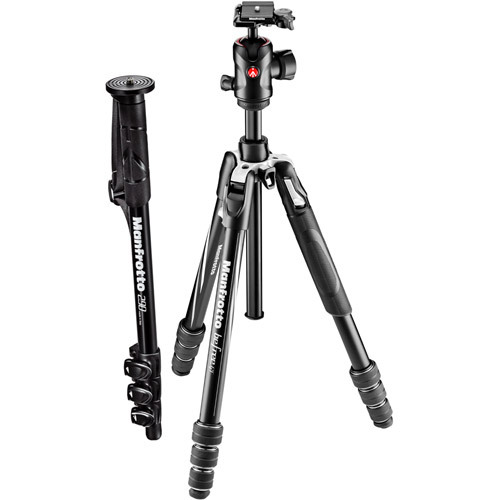 You simply screw the monopod directly onto the tripod mount beneath your camera, and adapt for other gear as required with the handy, universal 6.35mm and 9.5mm attachments.